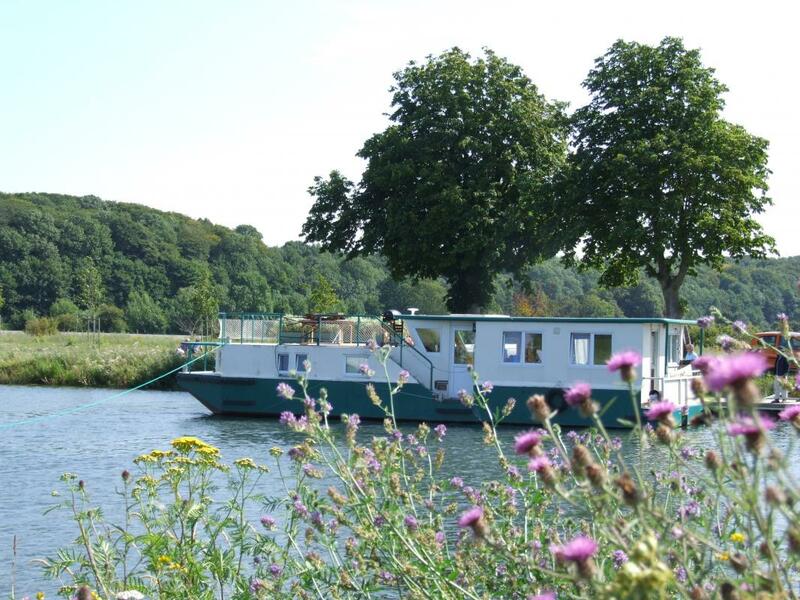 Home » Péniche "Le Lihoury"
All aboard 'Le Lihoury' for an unusual holiday on a barge moored near the marina at Saint-Valery-sur-Somme. Living room with fitted kitchen, lounge area (sofa bed), shower room/WC, 2 bedrooms (double bed) (queen-size bed). Bike and canal boat hire. Only small pets allowed.